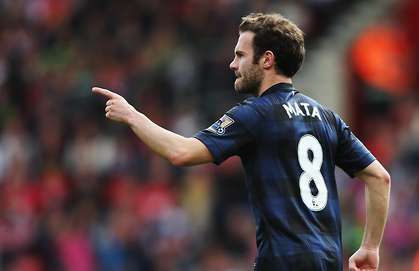 Barcelona are ready to reignite their interest in Manchester United playmaker Juan Mata, and could submit a stunning proposal to the powers that be at Old Trafford this summer. Barca being amongst the clubs said to be vying for his signature it was United who came out on top, trumping other suitors with a deal said to be worth around €45million. since however, and the lack of Champions League football could ultimately count against his new club. to replace either Pedro or Alexis Sanchez, as both men are believed to be on their way out of the club. Chelsea Set to Re-Sign Matic, Midfielder Arrives London for Medical.